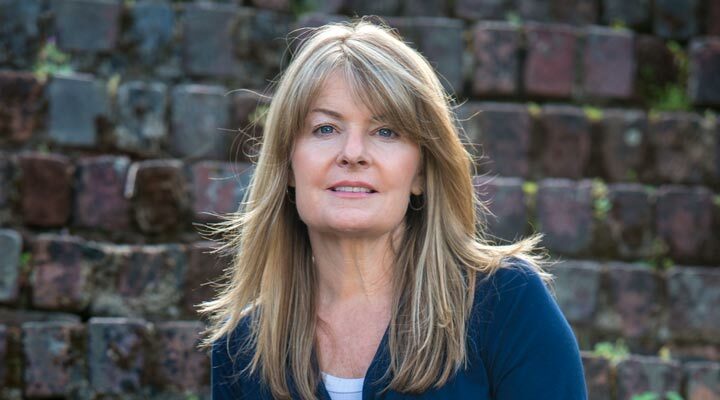 A Pulitzer Prize-winning photojournalist and filmmaker, Deanne is a regular contributor to Sports Illustrated and ESPN The Magazine, and an assignment photographer for National Geographic and other publications. Her work has been published in Time, Newsweek, The Economist, Der Spiegel, Stern, GEO and Men's Journal. Commercial clients include Apple, Nike, Google, Facebook, Netflix and Microsoft, and she has also partnered with foundations and non-profits including NPR and the Bill and Melinda Gates Foundation. Deanne’s documentary work was a finalist for the Alexia Foundation Grant for World Peace in 2011. In 2012 she was presented with the Juror’s Selection for the American Photography Awards, and in 2013 her work was selected for Communication Arts magazine's Photography Annual. She has also received awards from Pictures of the Year International and NPPA Best of Photojournalism, and is a recipient of the Casey Medal for Meritorious Journalism. Her images are part of the permanent collection of the Newseum in Washington, DC, as well as part of their traveling exhibition of Pulitzer-winning photographs. I always have to earn the trust of my subjects so they'll let me into their lives. They have to know I believe in their story and want to tell it in the most truthful way I can. See more of Deanne’s work at her website at www.deannefitzmaurice.com. Check her out on social media: on Facebook, Instagram and Twitter. Photojournalist and filmmaker Deanne Fitzmaurice is a Nikon Ambassador. Learn more about her photography.